Earthy and pungent, yet strangely sweet best describes The Library of Fragrance Mushroom Pick-Me-Up spray cologne. 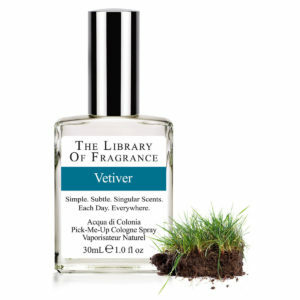 Ours just smells great; it has a bit of the same earthiness that our Dirt does. Neither plant nor animal, mushrooms are classified as fungi. The main body is subterranean, or lives on dead trees and living tree roots and can vary in size from a few inches to several miles wide. When they absorb a large amount of water, they can grow amazingly fast. Their fruits sprout out of the ground overnight. The effects of eating mushrooms makes hunting them a constant Russian roulette, even for those who know what they’re doing. Before there were field guides, foraging festivals, and mushroom experts, mushrooms were often considered a strange and mystical occurrence. For instance, some mushrooms contain a chemical called luciferin, which causes the mushrooms to give off light reflected from their gills, making the ground glow in iridescent colors. 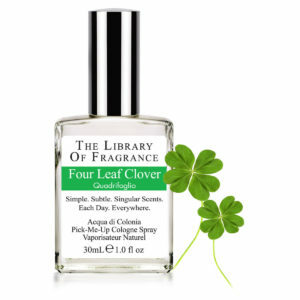 This is called Foxfire. Before Anglo-Saxon Britain knew what caused this, they derided mushrooms as nothing but ‘toadstools.’ It’s no wonder they avoided celebrating mushrooms; imagine walking through a forest glade, the ground is glowing, and there are small mushrooms growing in a ring around you. Freaky! 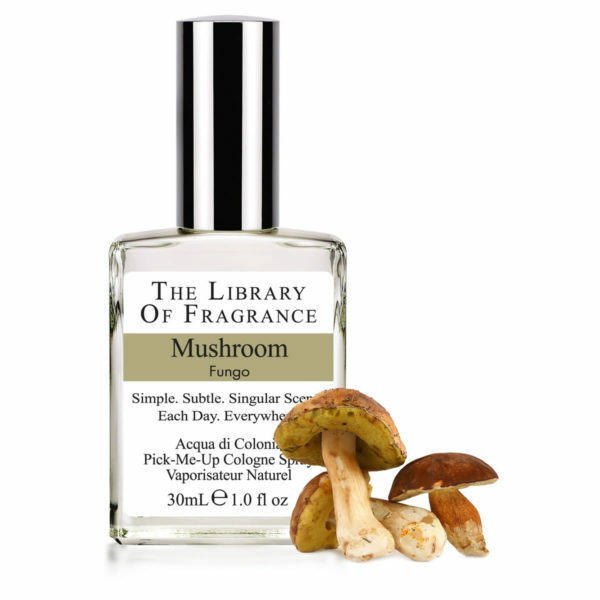 Careful with this one because mushroom is one of the strongest fragrances. It gives you the smell of champingnon for a long time right from the start. Have you ever been to a working lumber yard? 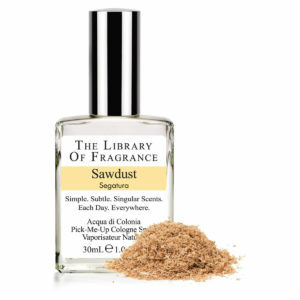 The Library of Fragrance Sawdust is that scent of wonderful woods being cut. 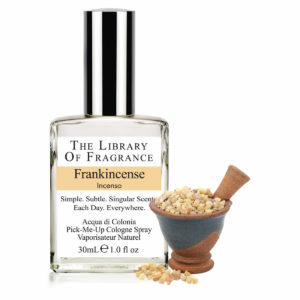 It's terrific and quite surprisingly wearable.